This was at the top of my list to photograph on my west coast trip in January and one of the most photographed bridges in California. 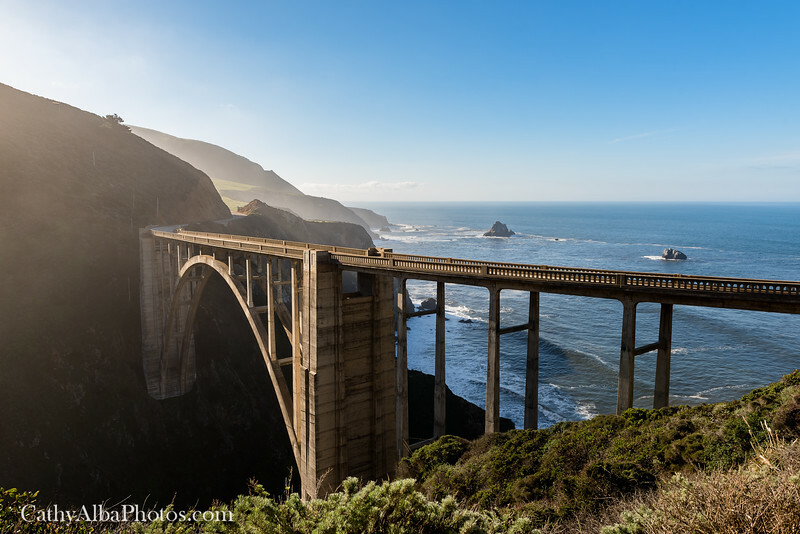 Bixby Creek Bridge is in Big Sur with the most beautiful views of the rocky coastline. Have to say though it's a bit of a challenge if you have a fear of heights!